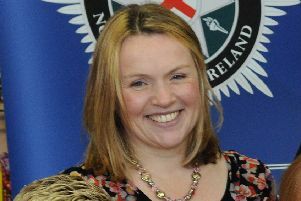 The funeral will take place tomorrow (Friday) of Portadown woman Charlene Campbell (nee Lawson). A service will be held at Tandragee Baptist Church at 11am followed by interment in Kernan Cemetery. Charlene (33) died after a battle with cancer.